In this sequel to her illuminating bestseller The Hidden Life of Dogs, Elizabeth Marshall Thomas profiles the canines in her own household to show how dogs have comfortably adapted to life with their human owners -- and with each other. A classically trained anthropologist, she answers questions we all have about our pets' behavior. Do dogs have different barks that mean different things? What makes a dog difficult to house-train? Why do certain dogs and cats get along so well? How does Snoopy recognize people he sees only once a year, while Misty barks at strangers she sees every day? 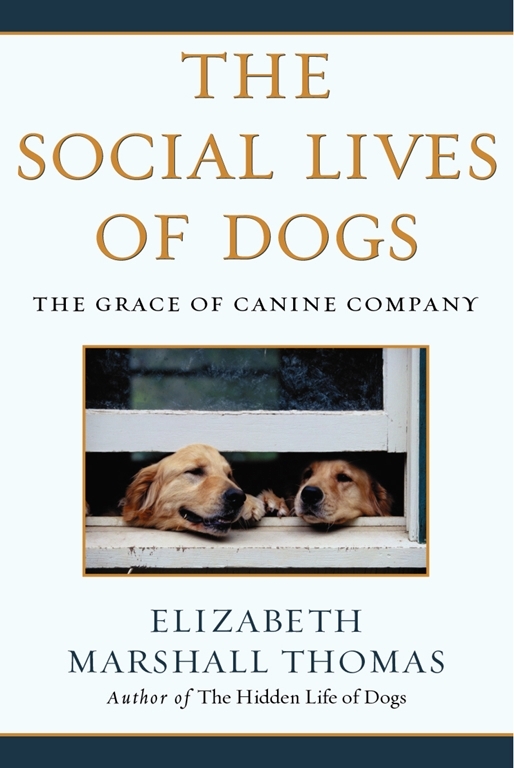 The Social Lives of Dogs presents marvelous evidence of the power of the group -- and shows us that those who are fortunate enough to be given the trust of an honorable dog will also have their lives enriched. The Denver Post A lovingly detailed chronicle of canines. Los Angeles Times She makes the naysayers...seem a vanishing breed....The world opens up before her with no end to interspecies communication, which is her gift. Jeffrey Moussaieff Masson Author of the Emperor's Embrace, Dogs Never Lie About Love, and When Elephants Weep Nobody inhabits the minds of domestic animals the way Elizabeth Marshall Thomas does. The Social Lives of Dogs is a beautiful sequel to her great tribute to the animal world, The Hidden Life of Dogs. It is just wonderful, brimming with new insights. 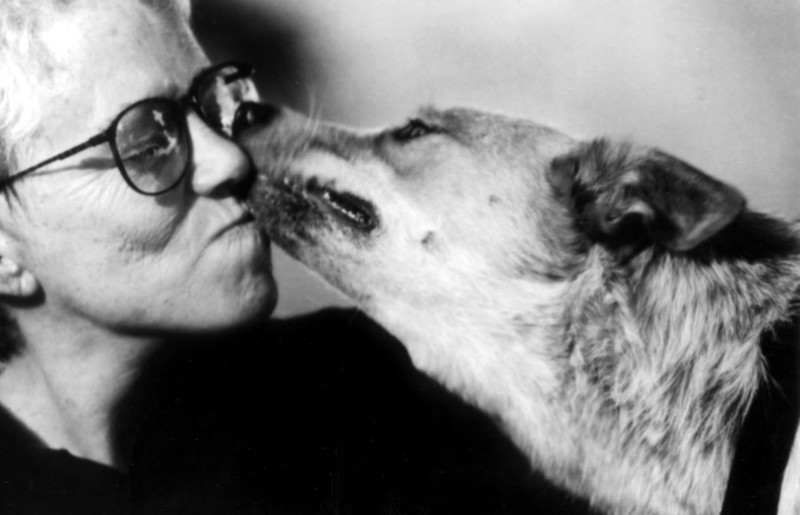 And it carries her compelling argument in favor of the complexity of the minds of these creatures one step further, convincing me -- and, I am sure, everyone who reads her book with an open heart -- that the animals in our homes are more like family than pets. Caroline Knapp Author of Pack of Two: The Intricate Bond Between People and Dogs Masterly at description, equipped with a deep regard for the essential dogness of dogs, and attuned to the tiny things....An affecting read. The Boston Herald It is reassuring to have our observations articulated by one who inhabits the minds of animals as convincingly as does Elizabeth Marshall Thomas. The New York Times A continuation of the author's 1993 bestseller, The Hidden Life of Dogs, by an anthropologist who leaps over parochial limits to the proper study of mankind.